Are you a Canadian All-Star team heading to the World Championships immediately following ICU? 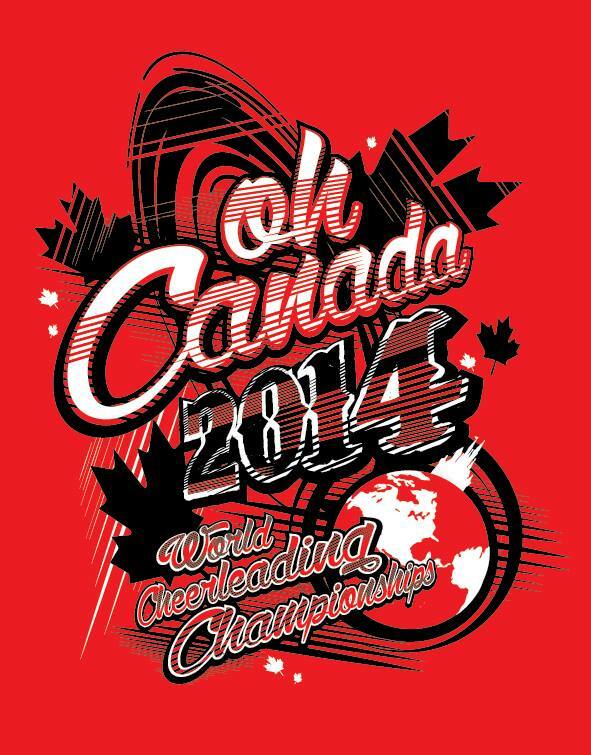 If you have your bid, be sure to get listed and order your OH CANADA shirts! Part of the proceeds goes directly to the CCU. The shirt is traditionally worn by every Canadian on the Friday of the ICU Championships – we create a sea of red in support of our very own Team Canada. Its an amazing tradition that has taken place every year for the past 5 years – don’t miss out. Click for the order form HERE. Sorry, only team orders accepted. 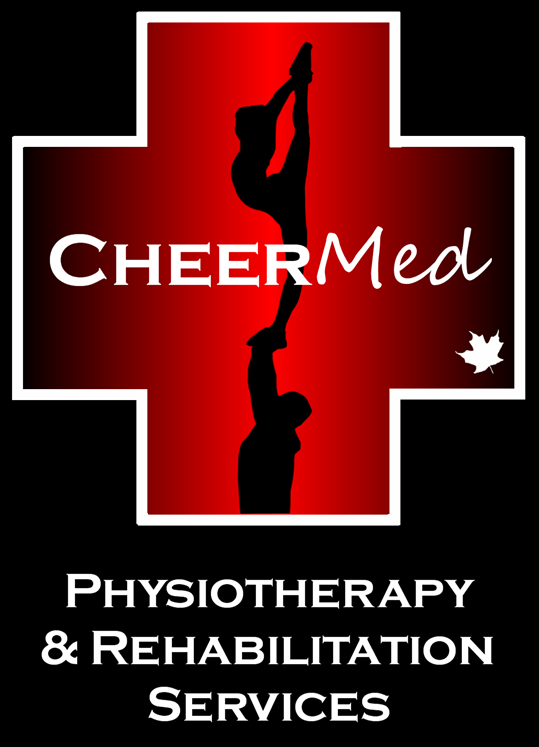 Team Canada is thrilled to announce that we have renewed our relationship with CheerMed Physio Therapy again this season! And we’ve also formed a partnership with Back on Track Active Rehab. Both are 2014 Official Sponsors of the CCU and Team Canada. They will be providing invaluable expertise and services as our onsite Athletic Therapist and a Physio Therapist at both home camp, away camp and throughout the ICU World Championship weekend. DEADLINE FOR TEAM TRYOUTS IS COMING UP! The deadline for submission of your application, video and payment is midnight on January 10th, 2014. We cannot accept late applications, vids or payments – please do not miss your opportunity to be a part of Team Canada in 2014. If you have questions regarding the process don’t hesitate to contact nvonlanthen@gmail.com . Thanks to AceTV for capturing the sacrifice and joy our partner pair and stunt groups experience.